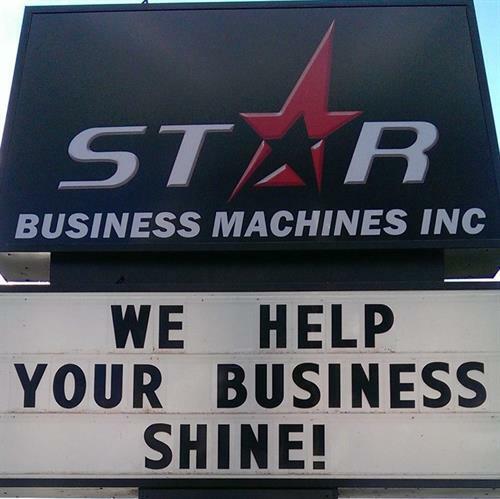 Star Business Machines, Inc. is Central Wisconsins' sales and and service provider for copy machines/MFPs, fax machines, laser printers, cash register/POS systems, shredders, typewriters, and much much more! 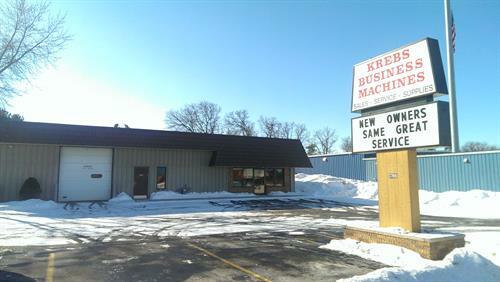 Formerly Krebs Business Machines, Inc. Located on Patch Street, between Point Supply and Welling Kitchen & Bath!